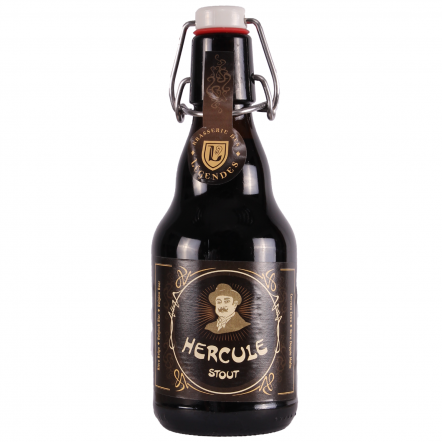 The Elezelloise brewery located in the village of Ellezelles started in 1993 in the province of Hainaut. now ocombined with Brasserie des Géants combined. 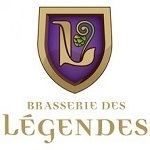 to form Brasserie des Légendes.